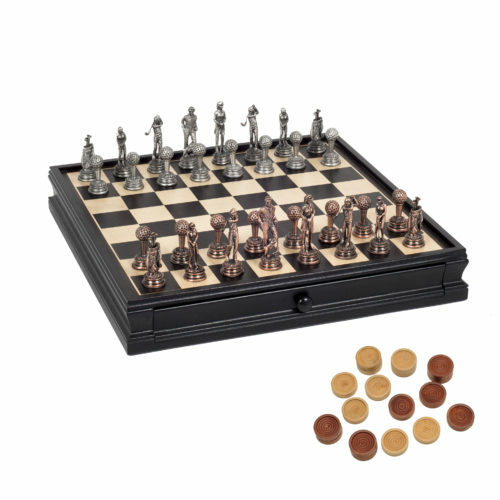 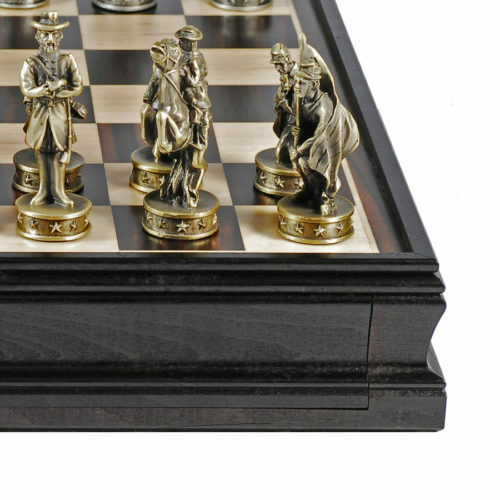 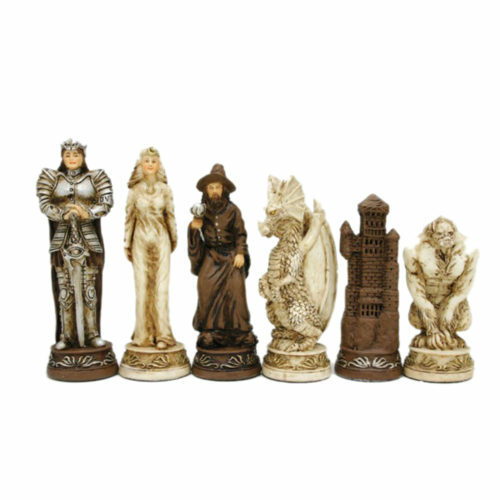 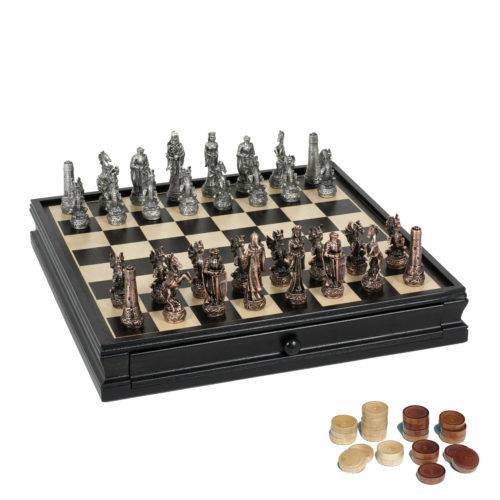 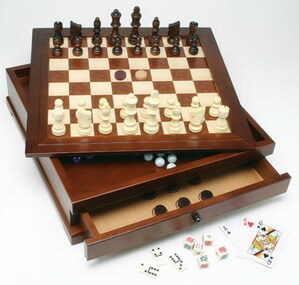 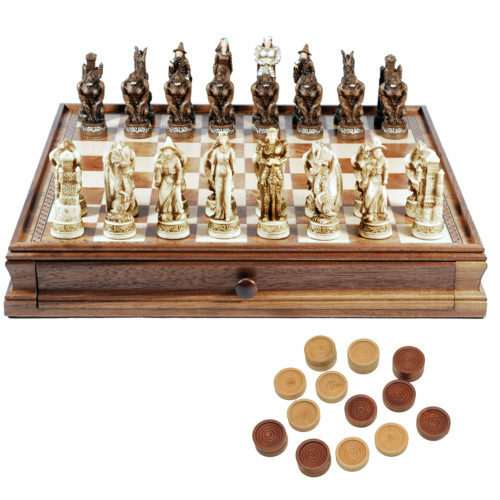 Fantasy Chess & Checkers Game Set – Handpainted Chessmen & Wood Board with Storage Drawers 15 in. 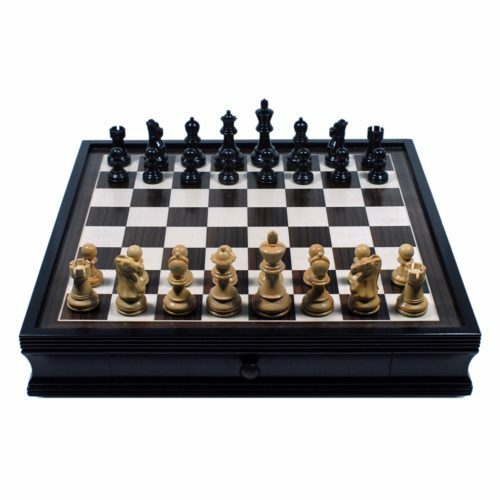 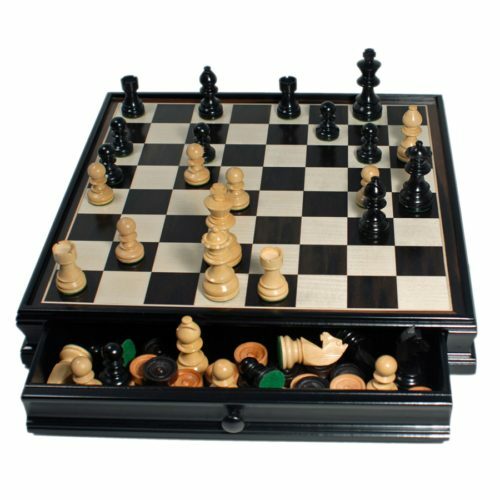 French Staunton Chess & Checkers Set – Weighted Pieces, Black Stained Wooden Board with Storage Drawers – 15 in. 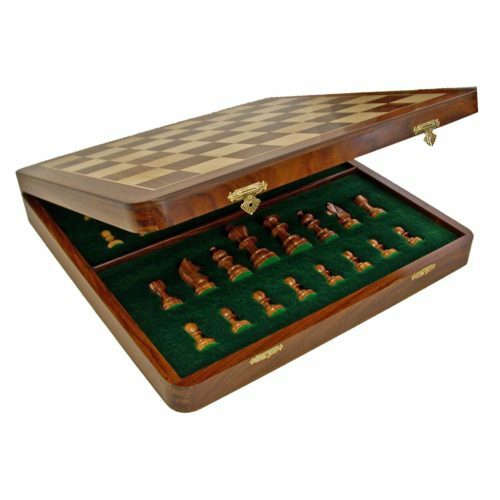 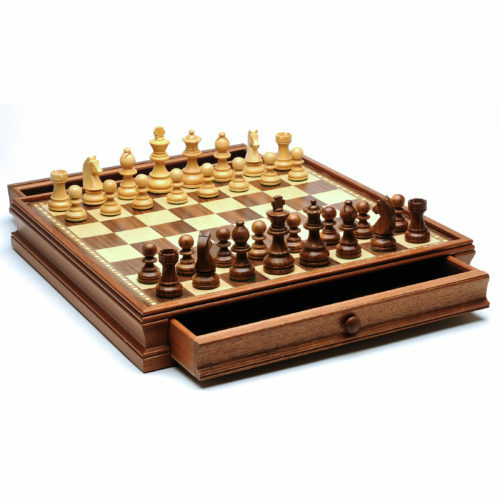 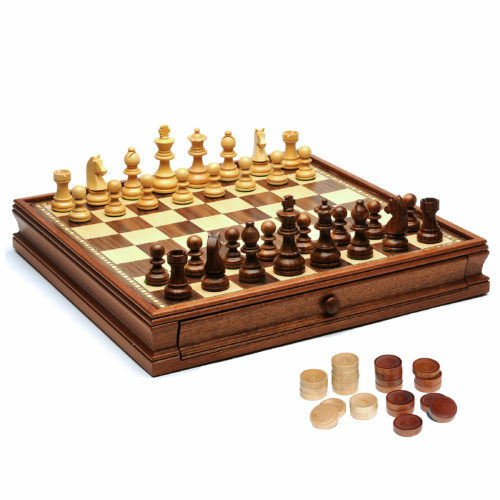 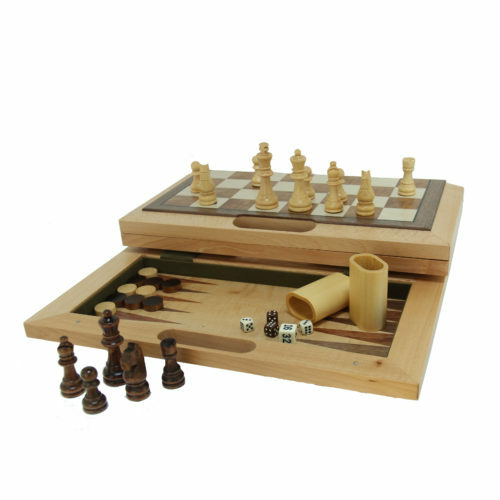 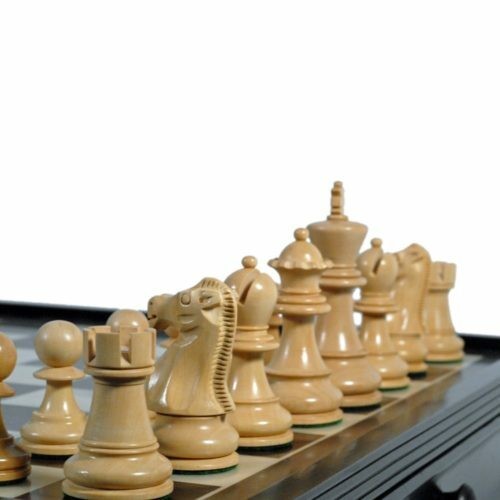 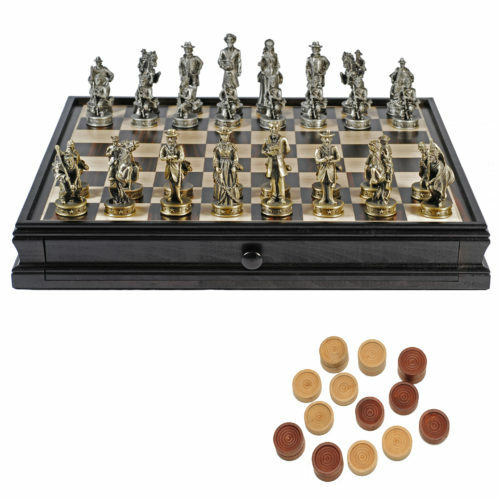 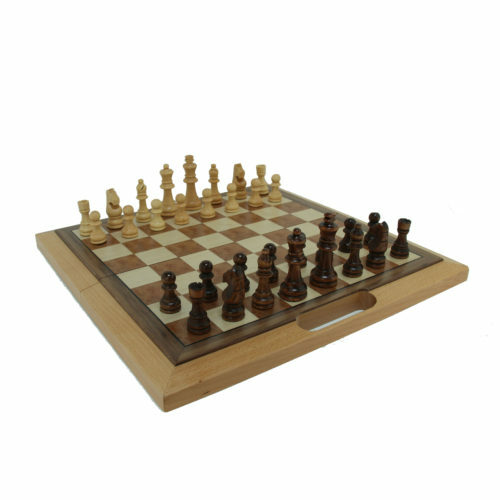 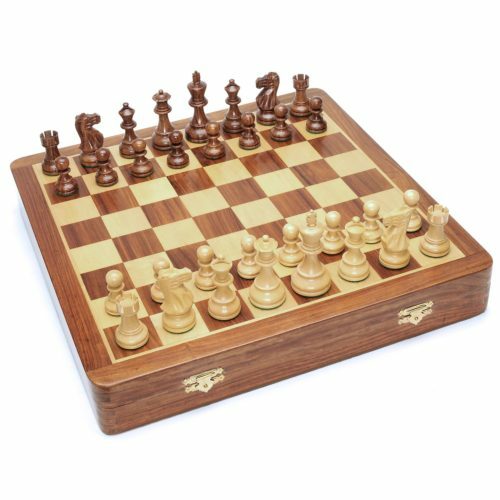 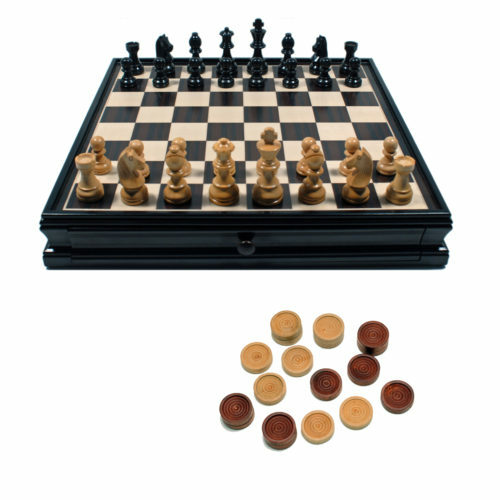 French Staunton Chess & Checkers Set – Weighted Pieces, Brown & Natural Wooden Board with Storage Drawers – 15 in. 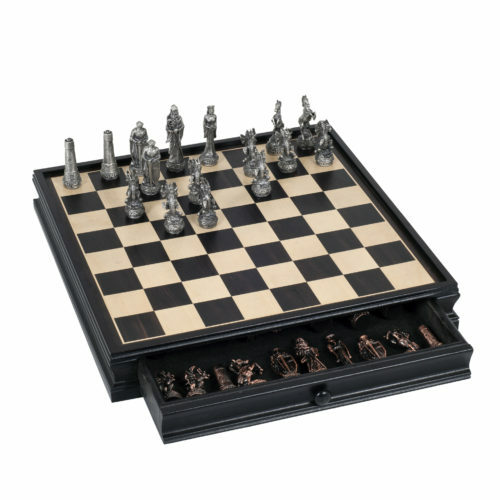 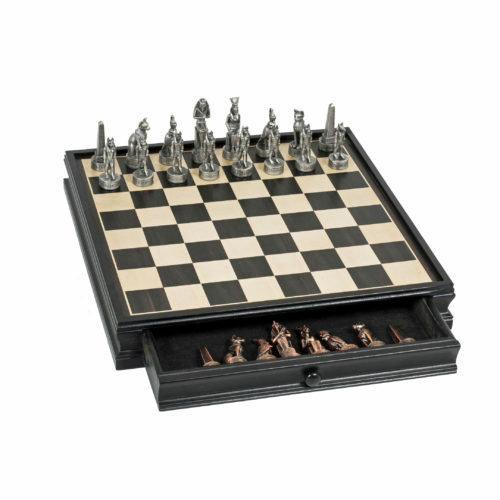 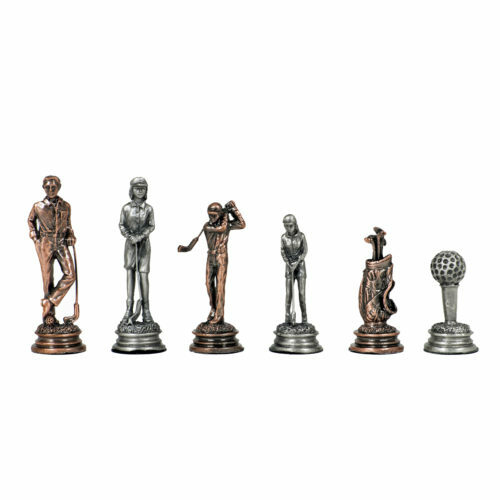 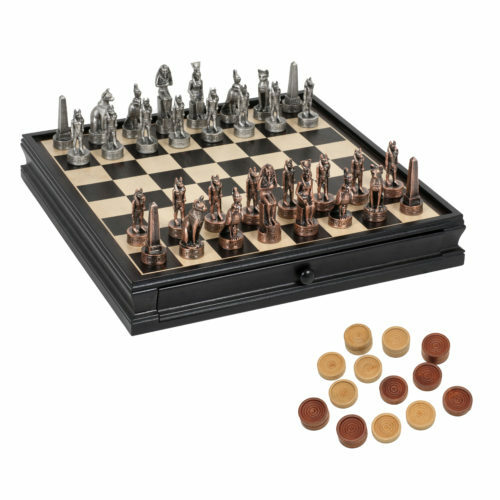 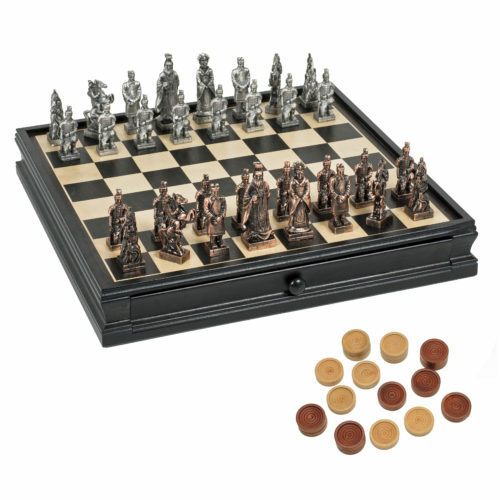 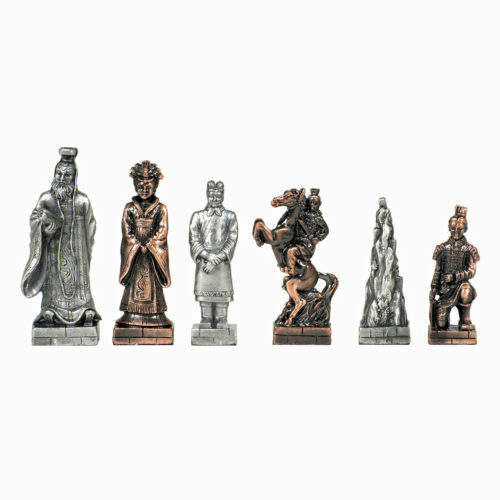 Golf Chess & Checkers Game Set – Pewter Chessmen & Black Stained Wood Board with Storage Drawers 15 in.